Some of the most unique and original recordings use unconventional microphone placements, which might have played a huge roll in the finalized recording. I will not discuss or show pictures of any popular microphone techniques. Instead I’ll provide audio files that show the drastic changes that occur when you adjust a microphone just a few centimeters. This part covers a special way of recording piano, or rather a grand piano. 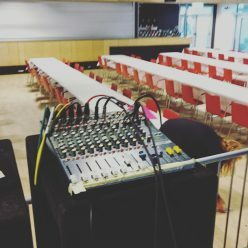 I had the opportunity to record inside a massive church, alone using a field recorder. I placed the Zoom H4n recorder in different positions to see what difference the positioning would do in such a characteristic recording environment. 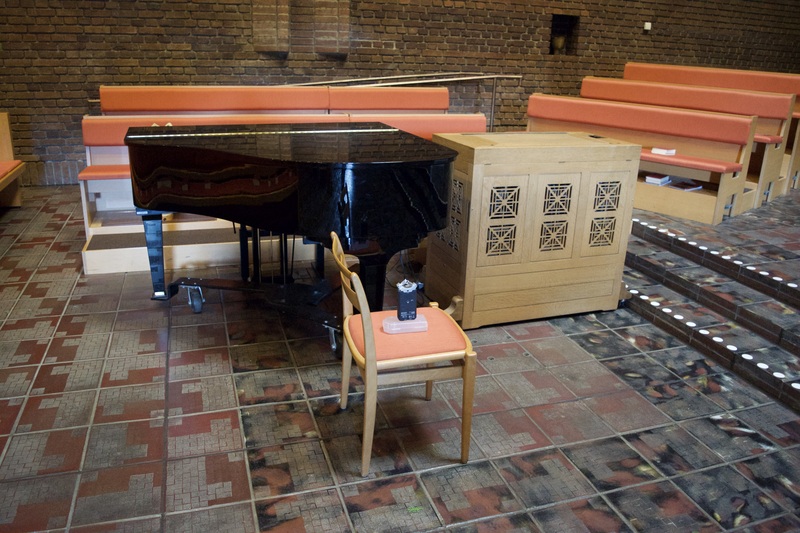 By placing the recorder on top of the piano, the result has a bit of everything. The sound is very intimate, and by placing the microphone directly on the piano, you get plenty of mechanical and unwanted noises. Mechanical noises would be reduced if I had used a stand and kept some distance between the microphone and piano. The sound lacks definition and comes of as muffled and with too much low end. A way to improve definition would have been to open the top cover. The room acoustics are very present in this recording, and the sound is a good representation of what I, the player, heard while playing the piano. Recorder placed on top of the piano, facing me and rotated 120 degrees. 1,5 seconds in to the recording, on top. In this type of setting, the room has a huge influence on every action performed on the piano. When placing the microphone behind the piano, we also reduce the impact the room has on the recording by “boxing it in” and reducing the amount of reflection surfaces around the microphone. 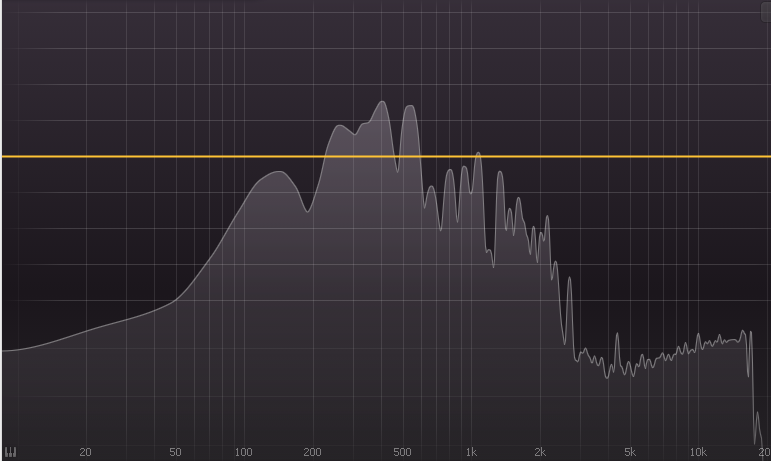 This gives the recording much more definition and reduces the excessive low end that was present in the previous recording. 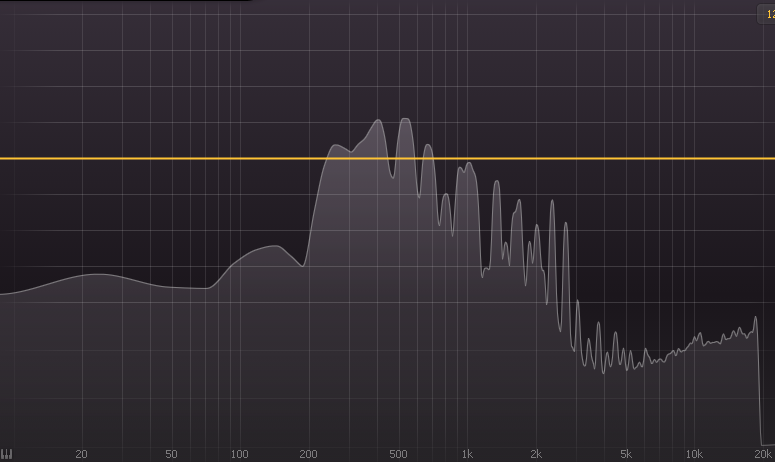 A negative aspect is that the sound in this recording is not a correct representation of the actual sound in the church, but a much more compact and clear sound without the excessive natural reverb. The sound also gets a “boxed in” character, due to change in the mid frequencies. 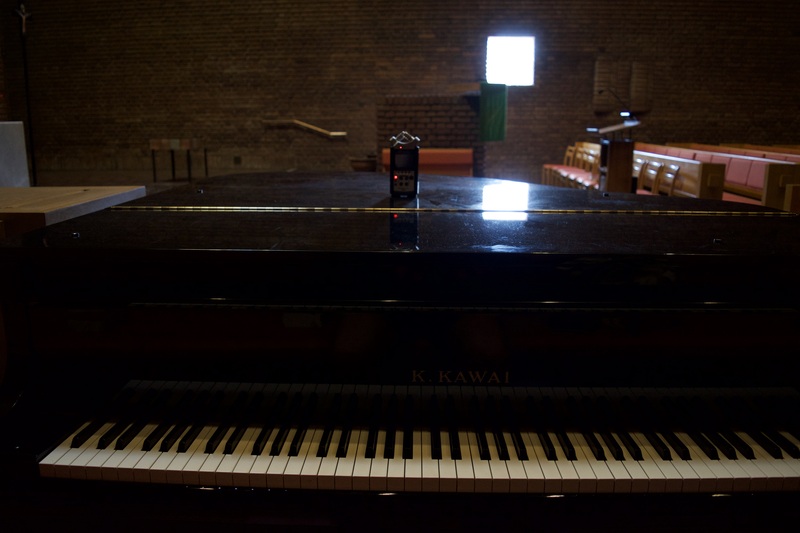 Recorder placed behind the piano, facing the piano, rotated 120 degrees. 1,5 seconds in to the recording, behind. This was a pure demonstration of the natural reverb in the church and my attempt to capture it. 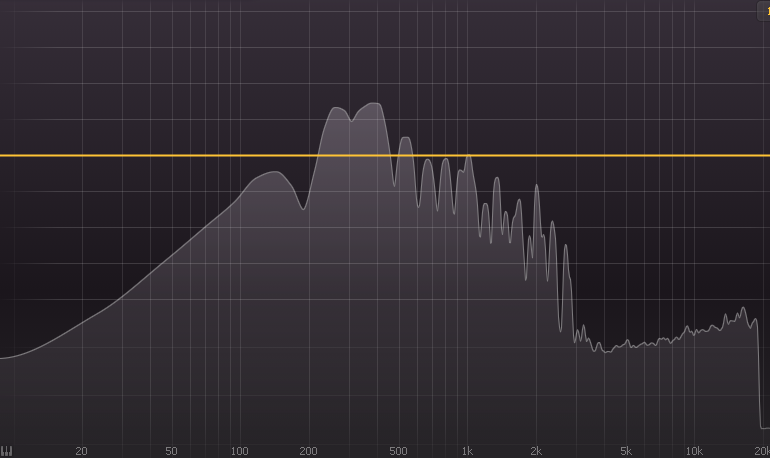 The distance removes definition and high end and results in a muddy sound filled with reverb. On the other hand, the tone is very pleasant and clean and would work well as a representation of what an audience would hear in a church. 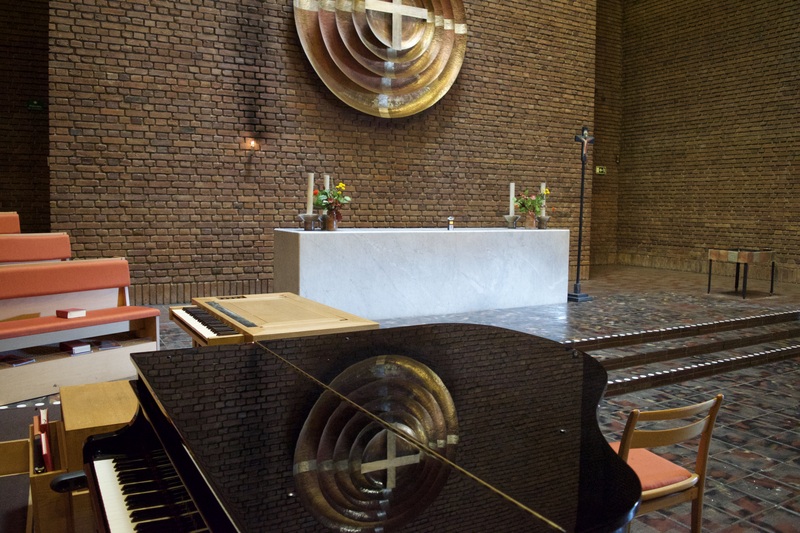 The church has the following dimensions: 15m high, 30 meters in lenght and 15m width. The walls were covered in either brick or wood, and the floor was polished rock. Few ornaments on the wall, meaning tons of reflective surfaces. Recorder on a solid surface a few meters away from the piano, facing the long side of the building, rotated 120 degrees. 1,5 seconds in to the recording, far away. Next Next post: Hemsidan uppdaterad!